With the recent legalization of industrial hemp in Florida, there is a newfound interest among farmers in growing hemp and how it can benefit them. There is a wide range of benefits of industrial hemp. It can provide building materials, clothing, and fuel among other products. Industrial hemp also offers positive economic benefits to both farmers and consumers. Search for Florida farm property for sale. Hemp has been used as paper for hundreds of years. The U.S. Constitution and Declaration of Independence were both drafted by Thomas Jefferson on hemp paper. Being naturally acid-free, it has a long lifespan and exceptional durability. In fact, it is the strongest natural fiber of any source according to the NHA. It can withstand more folding and does not yellow like traditional paper. Unlike most crops, hemp actually rejuvenates the soil. Many farmers use hemp as a rotation crop worldwide because of this. In just 30 days, it puts down a 12-inch long taproot which prevents topsoil erosion. Hemp is also great for Florida farmers because it doesn’t require nearly as much water as traditional crops. The growing season is just 120 days to mature, another great benefit for farmers. Oil extract from hemp can be used along with other ingredients to make varnishes, ink and paint which are also biodegradable. Levi jeans used to be made with hemp sailcloth as well as rivets which provided durability for the gold miners who constantly filled their pockets with gold. Hempcrete (a form of concrete made of hemp, limestone and water) is 1/9th the weight of concrete but even more durable due to its ability to flex which is especially helpful in earthquake-prone areas. According to Forbes, the Cannabidiol (CBD) market will reach $2.1 billion by 2020 based on consumer sales. CBD is the part of the cannabis plant that does not create the “high” of other parts of the cannabis plant. CBD can be produced from industrial hemp or marijuana plants. 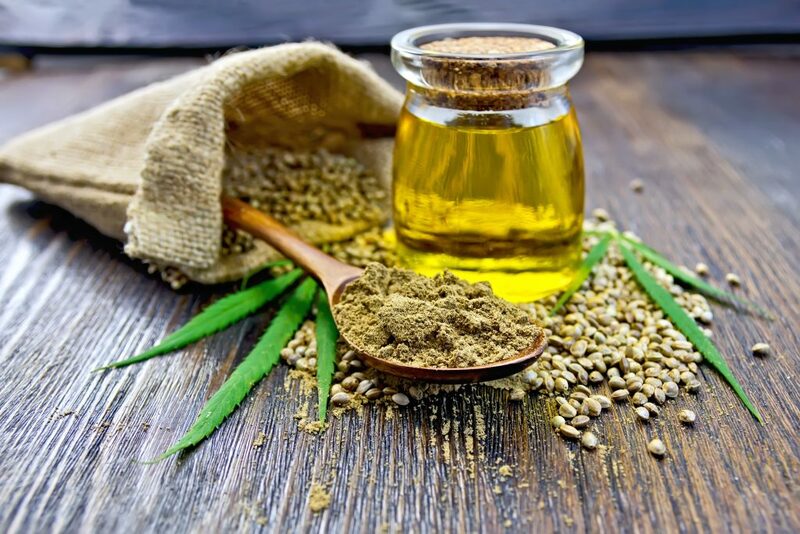 Of the predicted sales of CBD, $450 million are from hemp-based products. This equates to a 700% rise from 2016. According to Sonny Perdue, U.S. Agriculture Secretary: “The passage of the 2019 Farm Bill is good news because it provides a strong safety net for farmers and ranchers, who need the dependability and certainty this legislation affords”. There are so many benefits to growing hemp with its immense uses and economic viability. With the passage of the recent recent federal Farm Bill, it has never been a better time for Florida farmers to start reaping the benefits of industrial hemp.